Congratulations to Kacie & Dillon! This lovely couple says “I Do” April 2018! THEIR LOVE STORY: While Kacie and Dillon grew up over 1,000 miles away from each other (Ohio and Texas, respectively), their paths collided early on in their college experiences. Kacie and Dillon met at Texas Tech University, where she was his orientation counselor (and secret admirer as Dillon often claims). Kacie was a sophomore and Dillon was a freshman. She was the very first girl Dillon met in college, and he was smitten from day one. The couple’s varying traits and characteristics complement each other in such a way that they are able to live life to the fullest, motivate each other daily and chase their dreams together. The two found themselves working/living in different cities throughout college and internships, but ended up together in Dallas after graduation (thank goodness!). 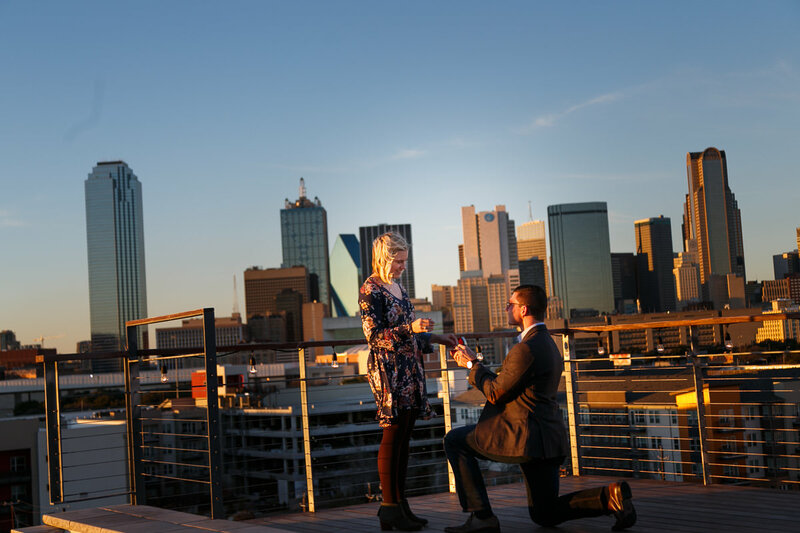 Throughout the four years of being together, Kacie and Dillon have consistently fallen more in love while enjoying college in west Texas, pursuing their careers, starting a life together in the Big D, getting engaged and planning their dream wedding. Dillon claims, “She is the best person I’ve ever met and she helps me become the man I’ve always wanted to be.” Kacie shares, “He is everything I never knew I could find, a man that pushes me to cherish the beauty in every day and every moment together.” Kacie and Dillon are loving this stage of life and look forward to the beautiful future that God has in store for them! Welcome to The Grand Ivory family Kacie & Dillon! We can’t wait to serve you and be the backdrop to your best day!